Plays! Musicals! Storytelling! We do it all! 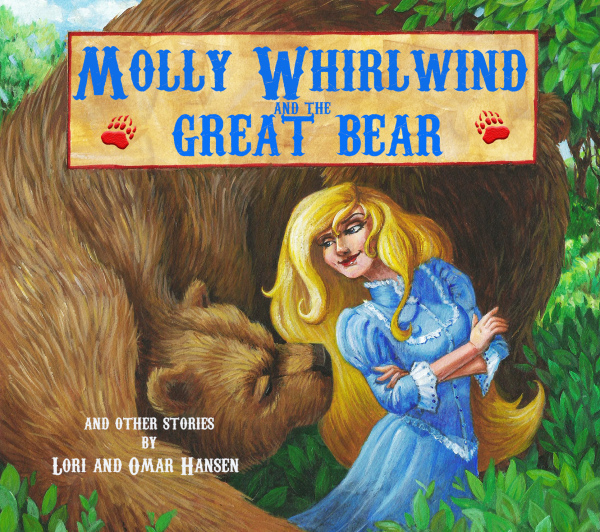 Welcome to the Great Bear Folk Theatre! 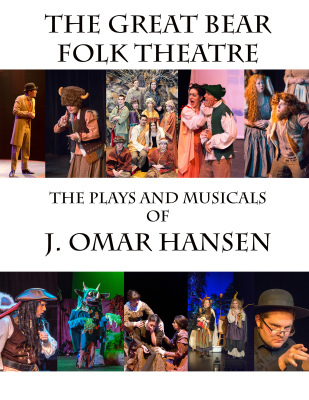 Whether you're looking for fun childrens plays, musicals or dramas for your community, school, or theatre, or are or searching for storytelling entertainment, we've got something for you. Check us out, see what we do, and let us know how we can serve you. Download one of our pdf catalogs to learn everything about our company. 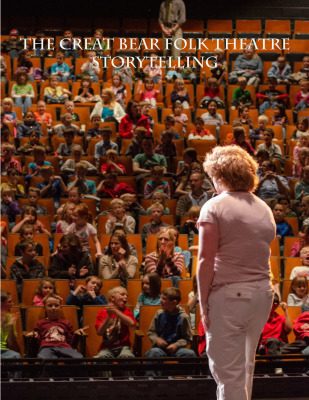 press download for our storytelling pdf. click on the image below for info on licensing.